Hatkesh Engineering is making very good quality garden lights with varios colour Powder Coating. We are making Garden lights in CFL Base as well as LED Base. It is very useful in individual houses, Hotels, Hospitals , and corporate offices. We are also offering programming chargers for dawn to dusk lightings. We are offering Garden Lights in various designs and sizes. We are also making customize designs as require by customer. 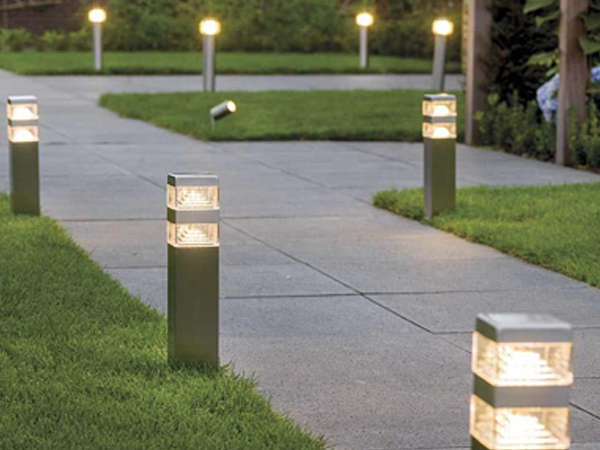 Looking for Garden Lights manufacturer in Gandhinagar, Garden Lights supplier in Gandhinagar ? Contact Hatkesh Engineering for Garden Lights exporter from Ahmedabad. Inquire at hatkeshengineering@gmail.com or call at 9898105579, 26461285.